Victor Belfor, Senior VP of Channel Sales and Business Development, joins the show to talk about Conversica and the rise of AI-powered virtual assistants. 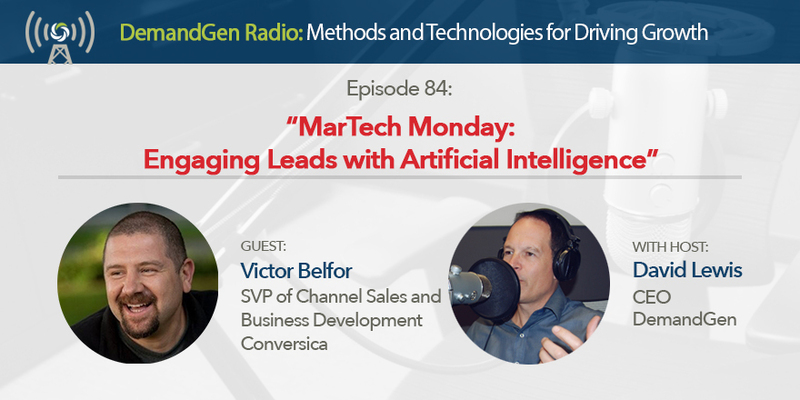 Listen as Victor and I dive into all the use cases for conversational AI and how virtual assistants are being used to automate personalized outreach, schedule meetings, and take on the role of an SDR. Tune into this episode to learn more about conversational AI and whether or not you should be adding it into your sales and marketing outreach strategy.